Another exciting derby from Istanbul, now between Galatasaray and Fenerbahçe, this Friday at 20:00, counting the 11th round of SuperLig. They have come from a defeat at Yeni Malatyaspor 2-0, but their situation is a dream compared to rival Fener. While the Gala is in third with 19 points, the same of the second place, Kasimpasa, and two of the leader Istanbul BB, and Fenerbahçe occupy the 15th (!) Place, with only nine points – one above the zone of descent. 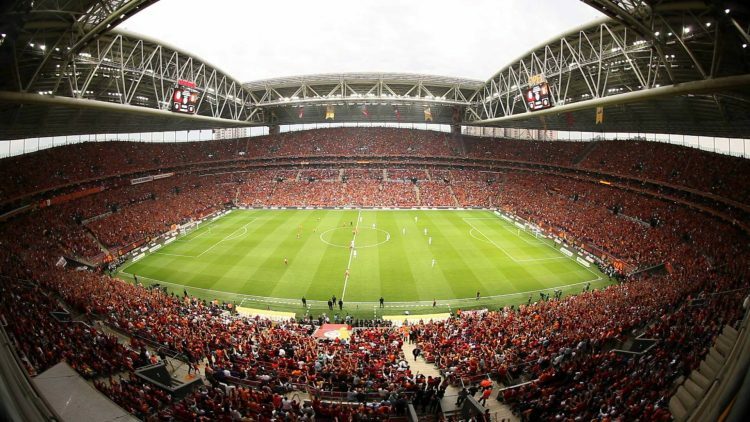 The poor start of the season meant the dismissal of Dutch coach Philip Cocu in the wake of a home defeat by Ankaraguçu at the weekend. It is true that favoritism is on the side of the visitors, more stable in competition and strengthened by the house factor. Who will lead the best? In the last five derbies between the two teams there were less than 2.5 goals. In the last five games of the Gala there were less than 2.5 goals. In five out of eight games outside Fener there were less than 2.5 goals. The Gala has not conceded goals in five of their last seven home games. We expect a tense and frantic game, with Fener trying to avoid another defeat.